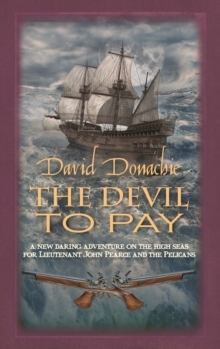 1796. 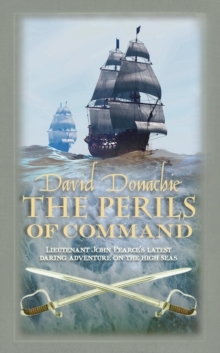 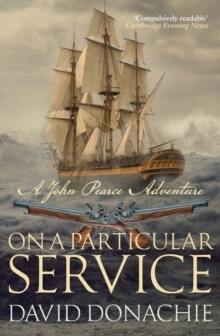 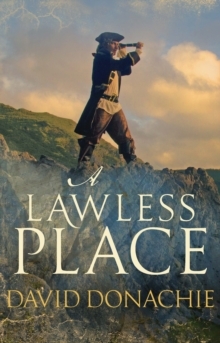 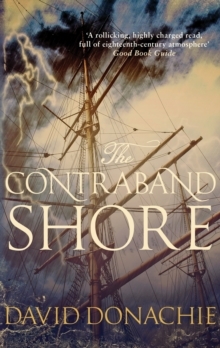 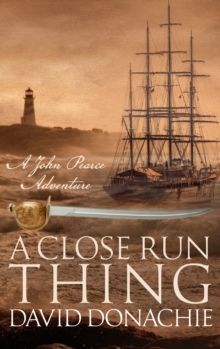 Pearce and his wife Emily are in living in Bath, when Minister of War Henry Dundas turns up and suggests a second mission to the Vendee, this time as a liaison between the French emigres intending to land in Brittany and the British naval and military commanders who will accompany them. The proposed expedition looks promising and Pearce takes the bait. 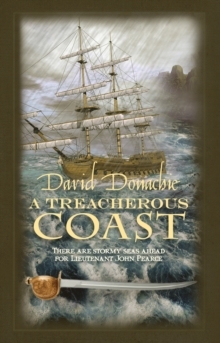 Once at sea, however, Pearce and his crew encounter a French fleet and an indecisive battle ensues off the Ile de Groix.